This Denim (Jean) jacket is perfect for the young and smart person. 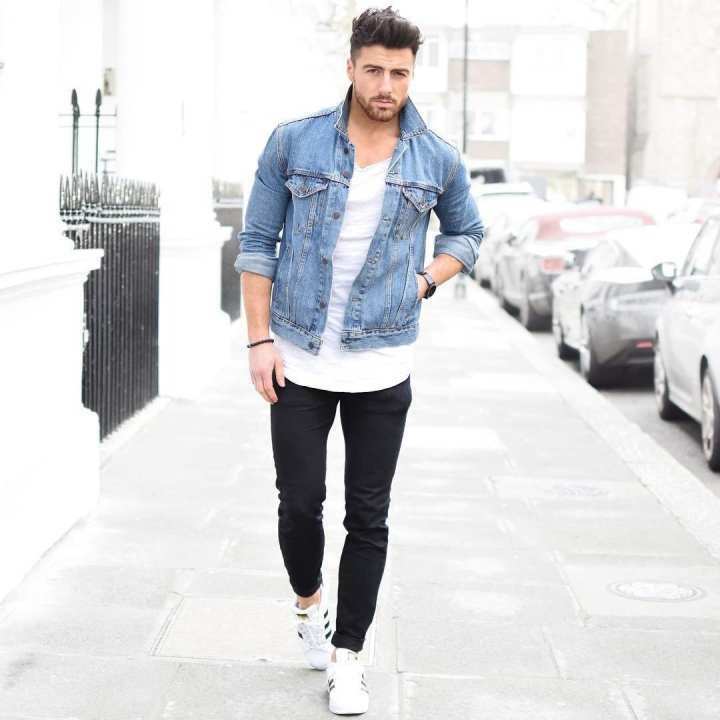 The attractive and fashionable Denim jacket made from cotton which is very comfortable to wear for different social and cultural functions and the color will definitely make you smart and stylish look that you choose. It is designed for men and used cotton material fabrics as it is supposed to be a comfortable standard fitting daily wear.